One of the things that resonates most for me about reviving J.Q. 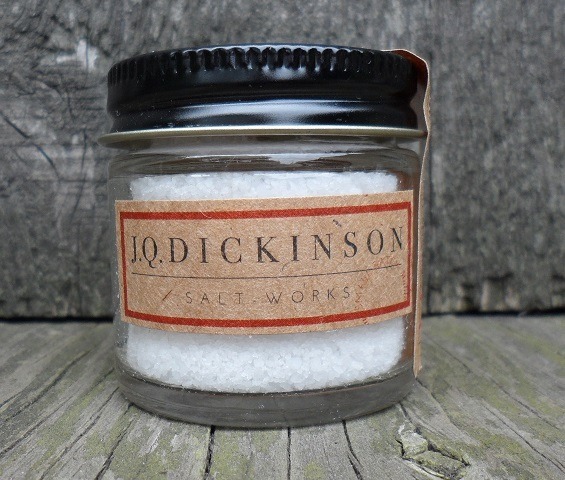 Dickinson Salt-Works, is that Lewis and I are making salt here in the Kanawha Valley, just our great, great, great grandfather did and his father did before him. Our family has been here for seven generations. Few have been here as long as the Dickinsons. Harvesting the salt from this same family land that our ancestors did reminds us that we are part of something larger; that we fit into the fabric of our family. Our history in the valley has not been all rosy though. William Dickinson, the great grandson of an indentured servant, came here with his partner Joel Shrewsbury in 1813. 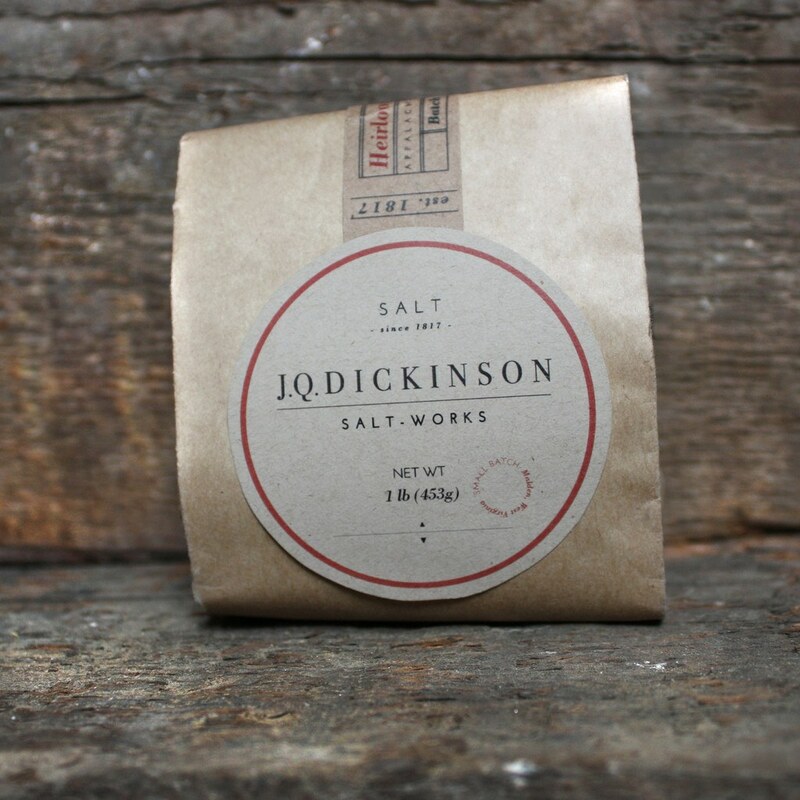 For eighteen months they dug and drilled for brine before they finally hit salt water. The valley was a rough and tumble isolated frontier then, and the salt business was competitive. When times were tough, they thought creatively and worked harder. In 1819, William Dickinson even collected and drove 500 hogs 300 miles through the mountains to Richmond to earn the money to pay his debts. We appreciate their hard work and perseverance. Like much of the nation, our heritage is not without its troubling episodes. The salt industry, like many industries in our young country, relied heavily on slave labor. Our ancestors were no exception. They owned slaves, and it is necessary and right to acknowledge that the industry was built on the backs of the enslaved. People rarely think of West Virginia, the very heart of Appalachia, as once having been slaveholding country, but it was. We may disagree with and even abhor some of the choices we made as a family and as a nation, but we love them both anyway. We draw strength daily from our family. It drives us to work hard in reviving the salt industry here and give back to the Kanawha Valley that means so much to us. This video explains what this heritage, our heritage, means to us as we build our young business. I have lived in the northern panhandle of west virginia my whole life and just learned about your salt works from bon appetit jan 2015 magazine. 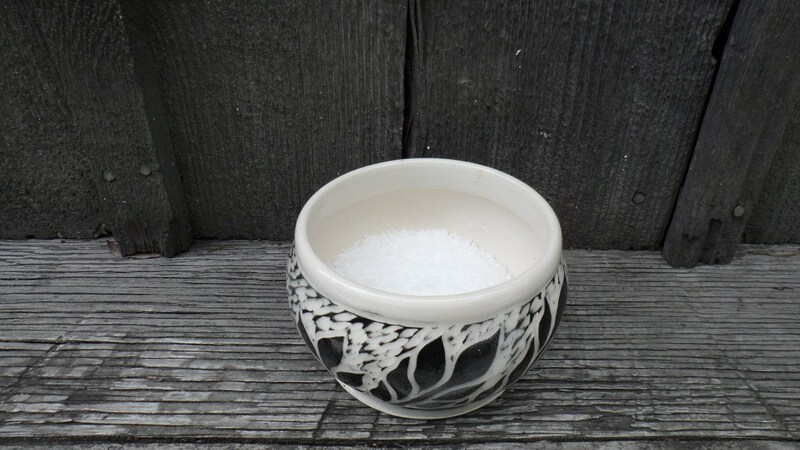 I placed an order and cant wait to taste it. So good! Love the heritage and the path you have chosen to share! Best wishes! Thanks so much for your comment! I’m glad you enjoyed the post. I and othEr members of thr collis p. HuntingTon rAilroad historicL society in huntington ride amTrak’s cardinal providing a sCenic and histoRic narration as we we roll through the kanawha, new and greenbrier river vallYs. Found your family’s very interesting story and will be including it in my narration script.as i talk about the kanawha salines. Have ordered several of your gift items anD am spReading the word about your operation. Keep up the good work. West virginia is my home and i love to share the good things about our stAte. Thanks so much for your comment and your support. 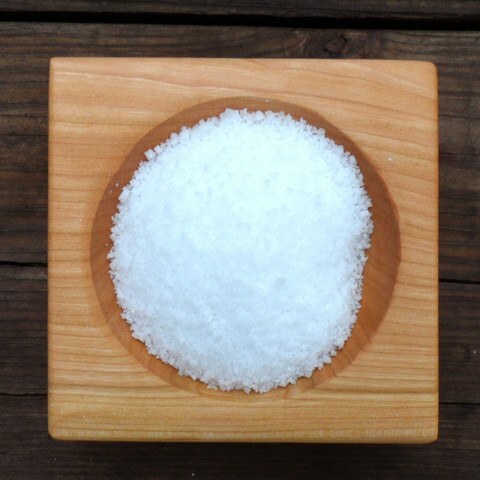 We appreciate you spreading the word about us and sharing the history of the salt industry. My husband’s ancestor, Richard Glass was listed in the 1870 census in Malden as Managing the salt furnace. From what I can tell there was only your salt furnaces left after the 1861 flood. Is that right? If so, what can you tell me about his job at that time. Thanks so much for your time. Thanks for your comments! There were a few salt producers that rebuilt after the flood and the Civil War. I can’t verify if Richard was an employee here or not. I’m sorry! I wish I had more detailed information. 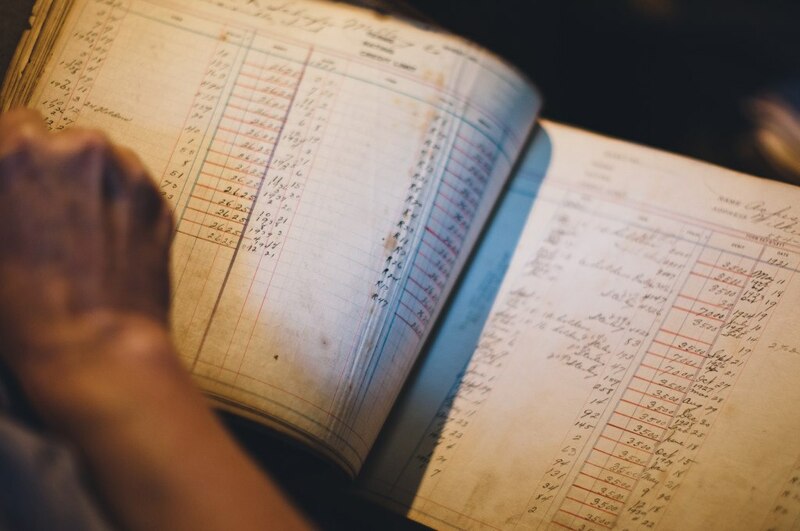 The employment records that we have start later in the century. You may be able to find out something through the WV State Archives though. They are very helpful and have lots of documents. Come by for a visit if you are in the area! I’m checking to see if this is the salt mine that an ancestor worked at in the 1820’s or so. his name was william nelson, he was married to a catherine young. he had a son named Tom and a son named john young nelson.john young nelson wrote a book called 50 years on the trail. in the book it mentions his father as an overseer of a salt mine in malden. thank you. Thanks for your comment. It is hard to say if he worked here or at one of the other salt-works. There were at least 50 in the Kanawha Valley in the mid 1800’s. If I come across anything about a William Nelson I will let you know. Please come by and see us if you are in the area. Another source that has been helpful to other folks is the Archive at the WV Culture Center. They might be able to help you with more accurate placement of his employment. Thank you for the response. he might also have been listed as John Nelson.